We, at Accubits, are looking for talented and creative developers to help build state of the art solutions. If you have more than 2 years experience in Machine Learning and NLP and proficiency in any related computer language, then apply now. If you are someone who has an eye for detail and an ability to see the big picture, then Accubits is the place for you. We are looking for testers who have 1 to 3 years's experience in the field and with an appetite for continuous learning. Are you an experienced .NET developer? If you are, then we have an opportunity for you. At Accubits, we are on the lookout for visionaries who can who are willing to lead change and innovate. 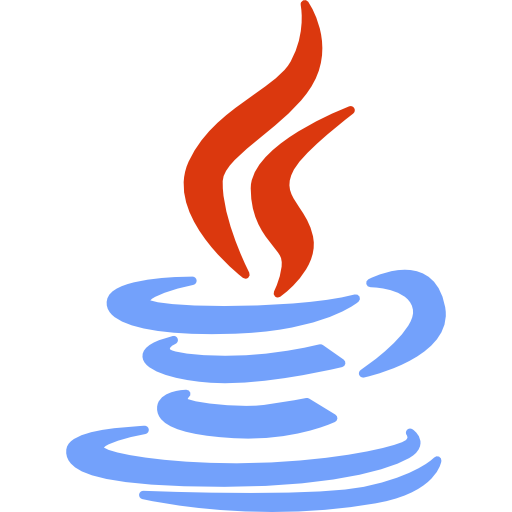 We are looking to hire Java Developers with at least four years experience. You should have worked with Spring MVC/Spring Boot, and Spring Security for a minimum of two years. You must also be eager to take up challenges and provide creative and technical solutions for business problems. We, at Accubits, are on the lookout for accomplished and remarkable developers who have more than two years of experience in Node.js development. If you are someone who thinks outside the box, are passionate about learning and experimenting and wants to join us on our journey towards empowering 7 billion creative minds, then we want you.